With the new school year around the corner (at least for many homeschoolers – our family actually homeschools by the calendar year versus the “traditional” school year), homeschooling parents are starting to plan for the upcoming year. 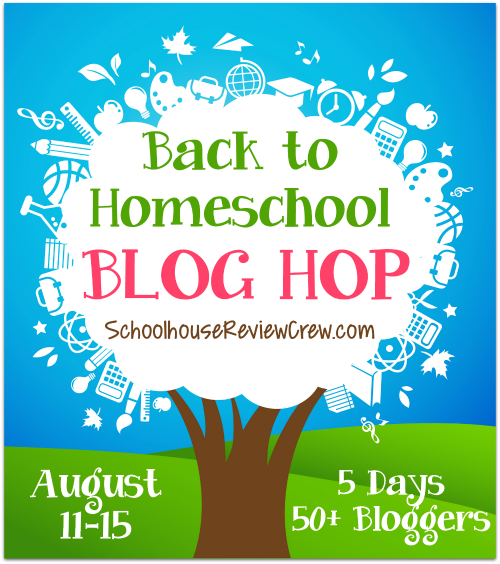 This week, 50 members of the Schoolhouse Review Crew will be sharing a variety of homeschooling topics to help you prepare and encourage you for the new school year. I’m going to share tips for homeschooling young children with some insight into how we homeschool with three young children. One concern with young children is keeping them on task. Since all three of our children have special needs, I had to come up with an idea that would work for the way they learn best. 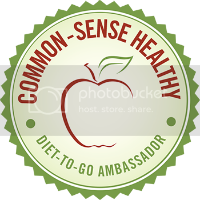 It’s not necessarily a “new” idea, but I use a specific system to reward good behavior. Everything we use has to be visual as our kids are all very visual. As with most children, our children are motivated by rewards. Rewards that work for each child may be different. We use a simple notebook and add stickers to it. This didn’t work for our preschooler because he used to hate stickers (I know it sounds crazy!) so instead I would just make my own personal notes. If your child doesn’t like stickers, you can surely use a reward that is tailored to their preferences. With each lesson throughout the day each child has the chance to earn 2 stickers per lesson. What determines whether or not they earn the stickers is based on behavior. Having children with special needs can make this challenging, but I base this on appropriate behavior for them. Our oldest may be getting up and down constantly, but because he is a sensory seeker, that isn’t inappropriate for him. If you’re just starting out, it may take a few days (or even weeks) to gauge this. Once the stoplights are on the wall (each with their own name) I put clips on them. You can get creative with this. The only requirement is it has to be able to move. Clothespins and any type of clip works fine. When they are doing well and staying on task the clip is by the green. If I had to ask them to get back on task one time, the clothespin gets moved to the yellow. If I have to ask again, it gets moved to the red. Because this is about the rewards, they can also move back down the light if they get back on task and stay there. Where do the stickers come in play? Stickers are earned based on what “light” they are on. If they are on green, they will receive two stickers to add to their sticker notebook. If they are on yellow, they will receive one sticker, and if they’re on red they will receive no stickers for that lesson. Honestly, I rarely have this happen. They are so visual and motivated by rewards that actually seeing they won’t be getting as many helps to get them to focus. They complete a page of their sticker book for each day. The number of stickers will vary based on how many they earned for each lesson and how many lessons we did that day. For every 10 stickers they earn in their book, they get to put one sticker on their big sticker rewards chart. Once they fill up their rewards chart they will earn a bigger reward such as a game, toy, movie, special outing, etc. I personally don’t use any type of food as rewards because I feel it can develop bad habits, though that is obviously a personal preference. You know your child best and know what they like and what is good for them. What do your children like? How do you help keep them on task? Stay tuned because next week I’m going to share another method we use to keep our children on task! Plus, don’t forget to check out the other blogs that are participating in this fun blog hop! There are a variety of topics from homeschoolers with children of all ages! There is an *amazing* giveaway going along with it as well! Find out more by clicking the button below! I know there are many blogs to go through, but I know you will be blessed! To get you started, I’m teaming up with the bloggers below! Be sure to check them out! This is a great list of ideas to do!! Keeping children on task makes the day go so much smoother. Yes, it definitely does! When our kids are having “high sensory” days, it can get rough around here, but this has really helped keep the day going more smoothly! What a fun way to do it! I like the sticker chart – where did you find that? It’s called School Stickers. I linked my review where I shared more detail about the sticker chart itself. The direct link to their website is: bit.ly/1uq5NQg They have all kinds of great themes! I can totally see this system working for many children. Good plan!